Hi there! 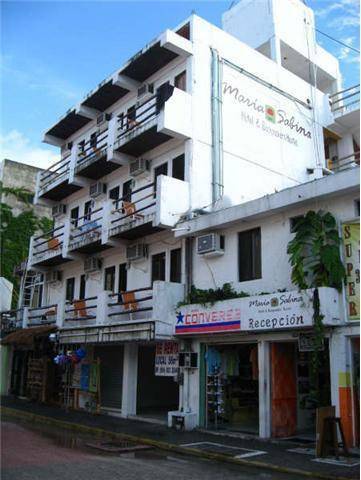 If you are looking for a place to stay in Playa del Carmen close to the beach and just off fifth avenue, we are a friendly, comfortable budget hotel with full amenities, and a relaxed, international atmosphere. ¡¡NOW WE ARE OFFERING FREE BREAKFAST AND FREE OPEN BAR TO ALL OUR GUESTS!! 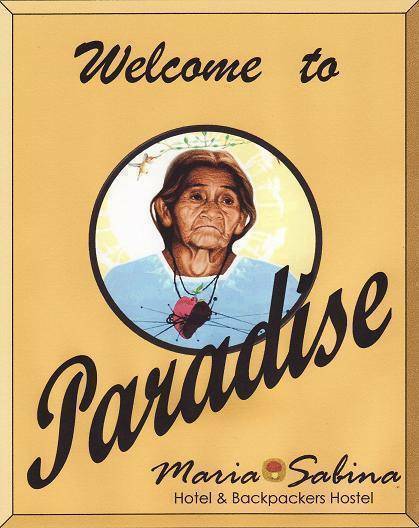 All our staff speak English and are dedicated to making you feel at home. We have a range of private budget rooms and backpacker accomodation, including female and male-only dorms as well as mixed dorms. 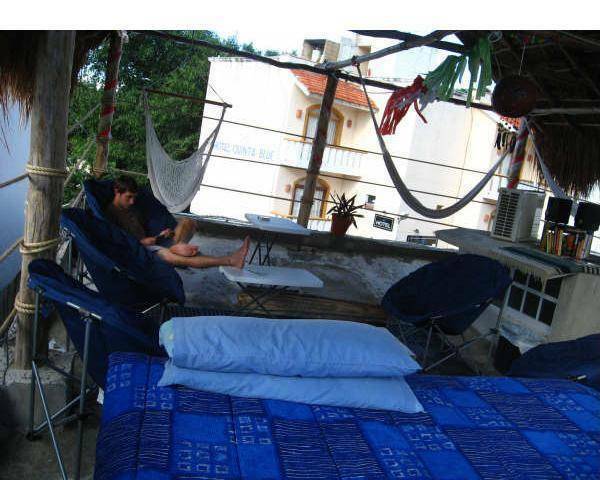 We also cater to backpacking couples with double beds in some dorms. All our rooms have both fans and air conditioning. We provide good music, helpful information and positive vibes. We are sure you will be back .. if you ever leave! 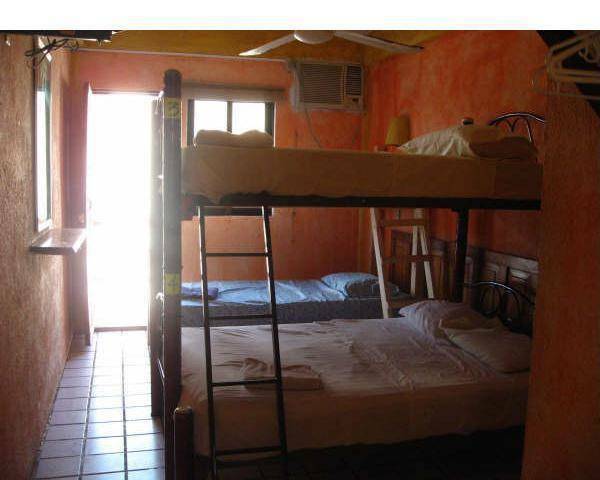 We also run fun private tours of all the major attractions - Chichen Itza, Coba, Tulum Ruins and more ..
All rooms have A. C. and cable T. V.
We have a range of private budget rooms and backpacker accomodation, including female and male-only dorms as well as mixed dorms. We also cater to backpacking couples with double beds in some dorms. 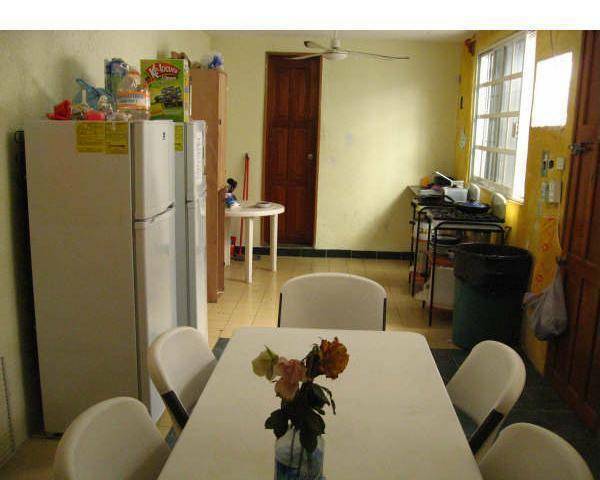 All our rooms have both fans and air conditioning and cable T. V.
You can use our kitchen and save! We are on 6th street between 5th and 10th avenues, colonia centro (downtown Playa). From the Bus Station (ADO) Juárez: Turn left and walk 3 blocks over the 5th avenida, then turn left again on the calle 6 norte. 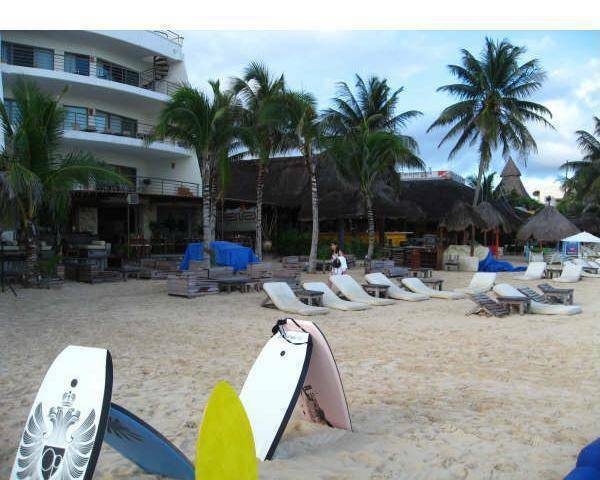 From Cancun International Airport: Take a bus to Playa del Carmen (45 min.) and follow the instructions above.